Do you like Kill All Zombies? Share it with your friends. 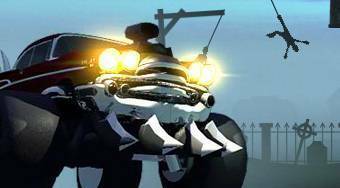 Kill All Zombies - drive a Monster Truck through the race track, kill zombies and destroy cars and other objects on the game field.